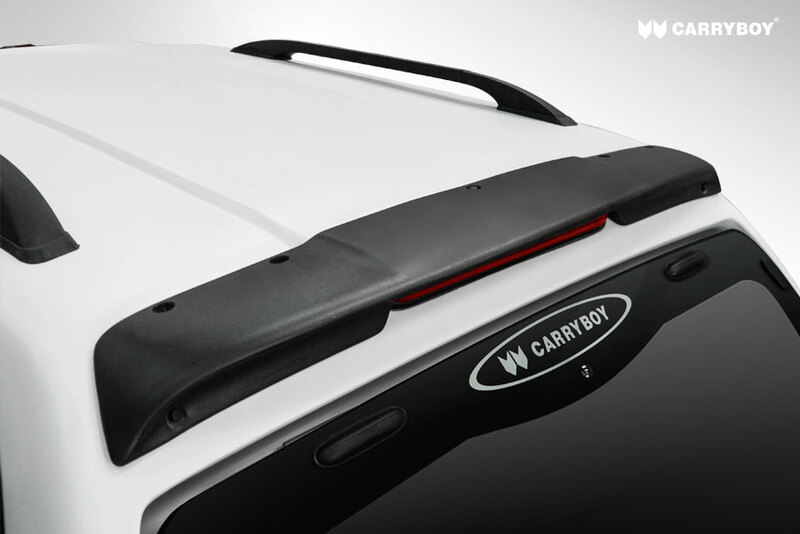 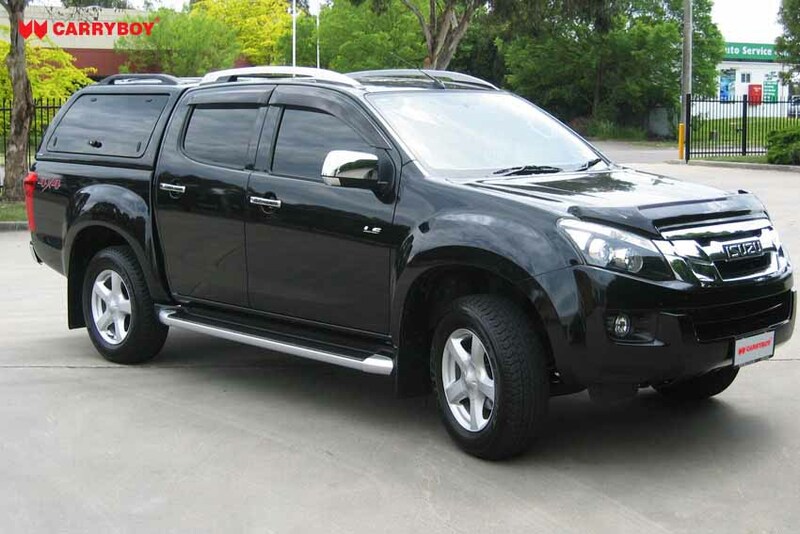 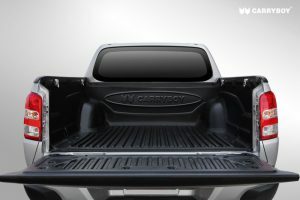 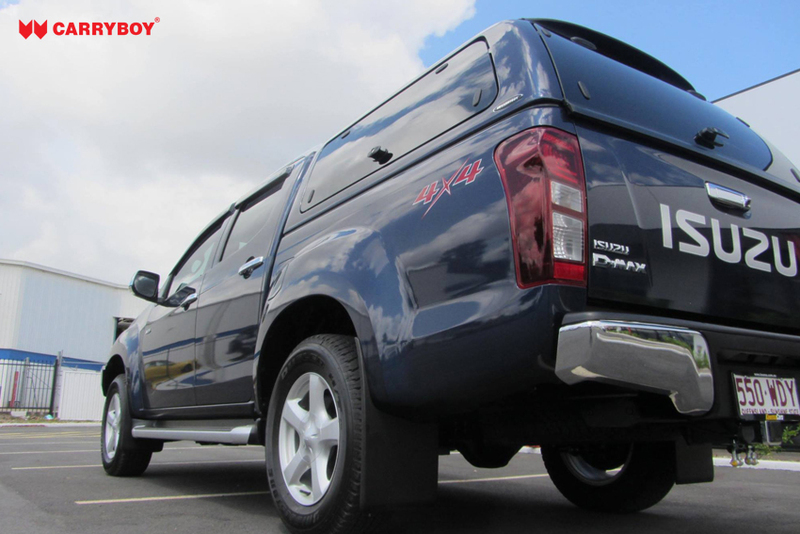 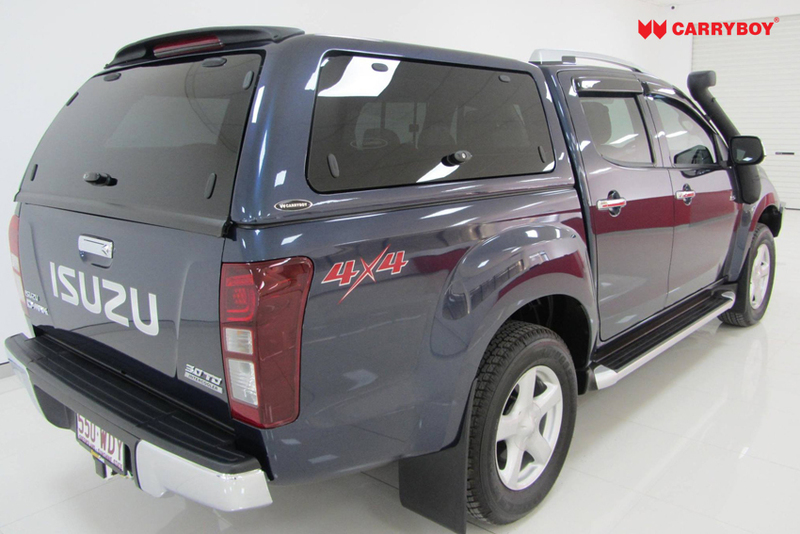 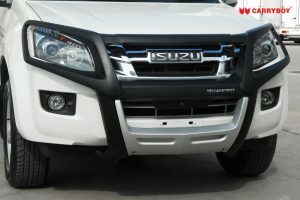 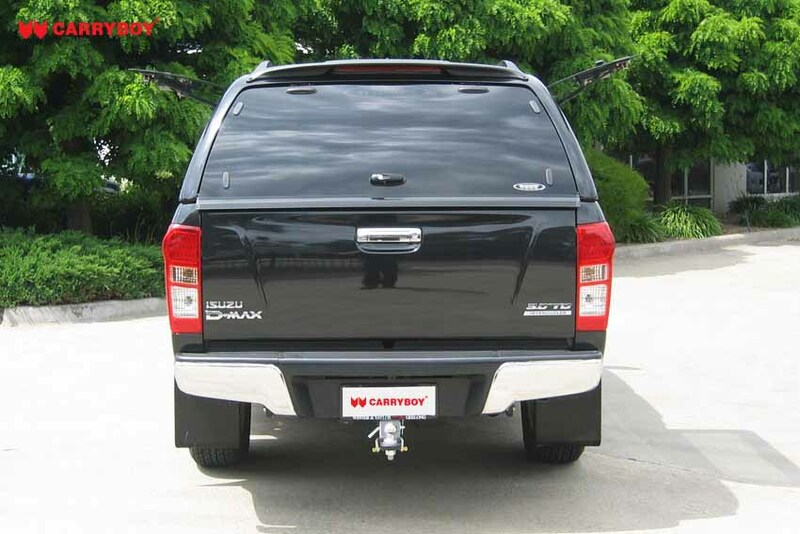 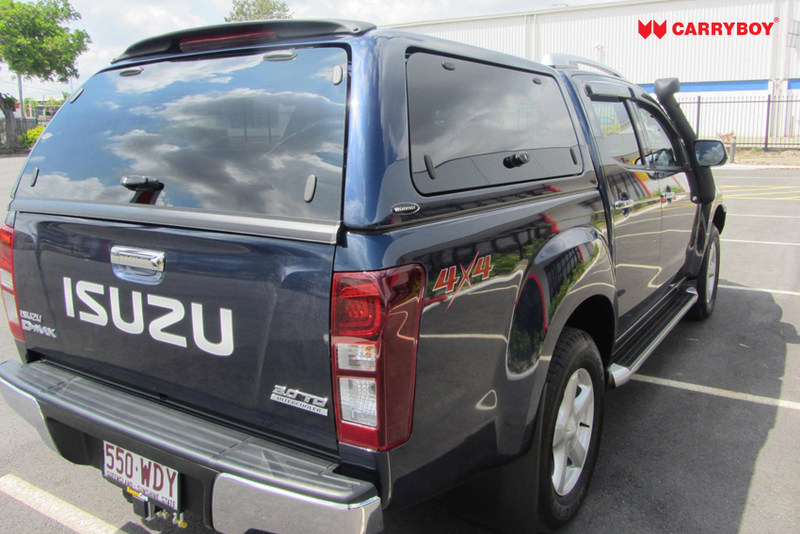 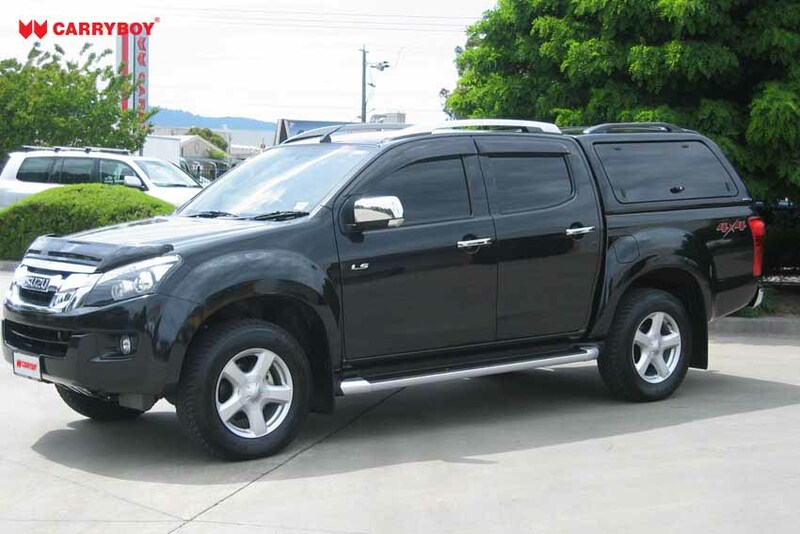 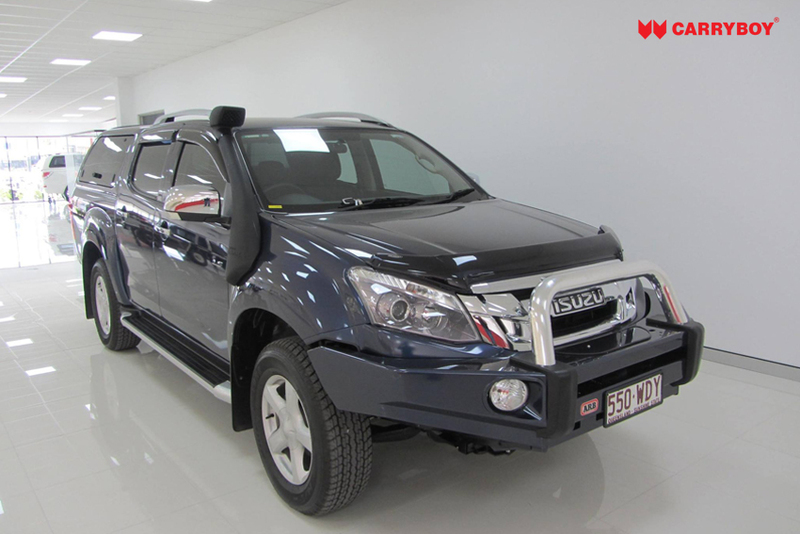 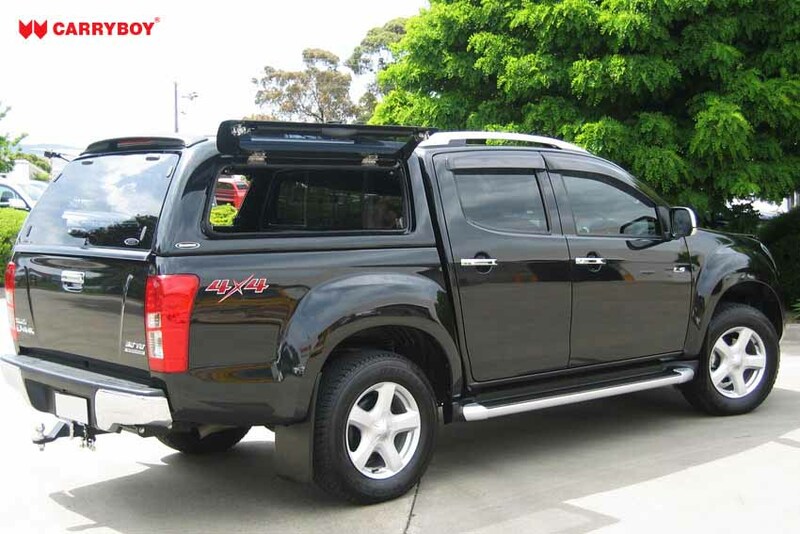 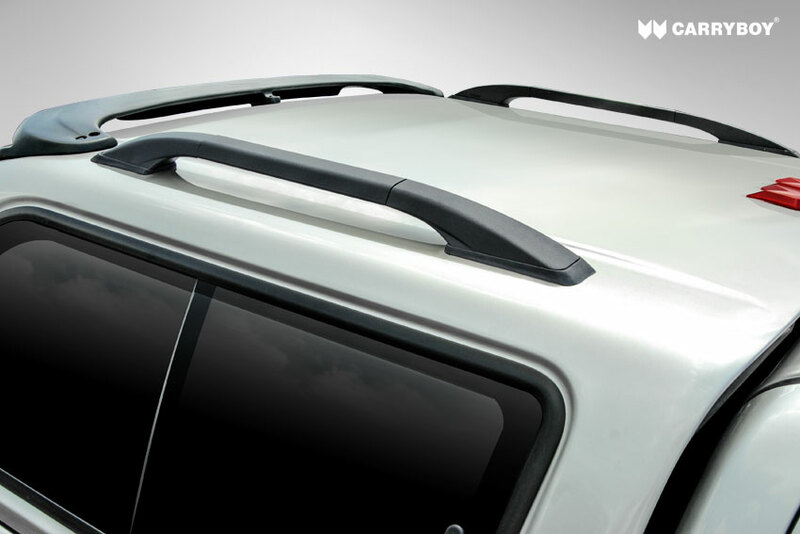 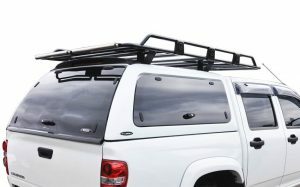 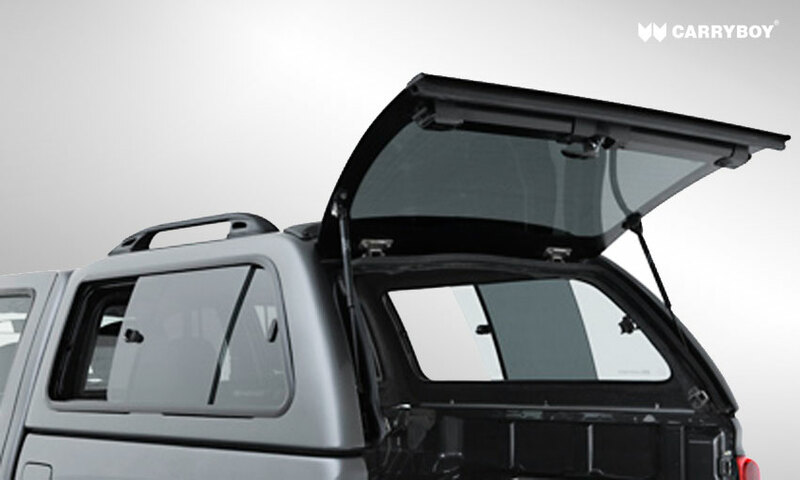 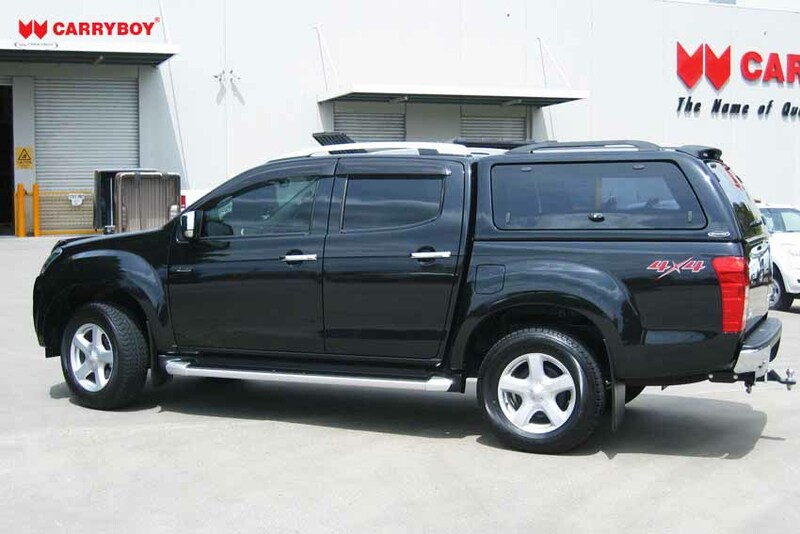 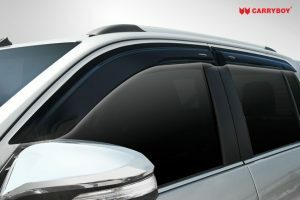 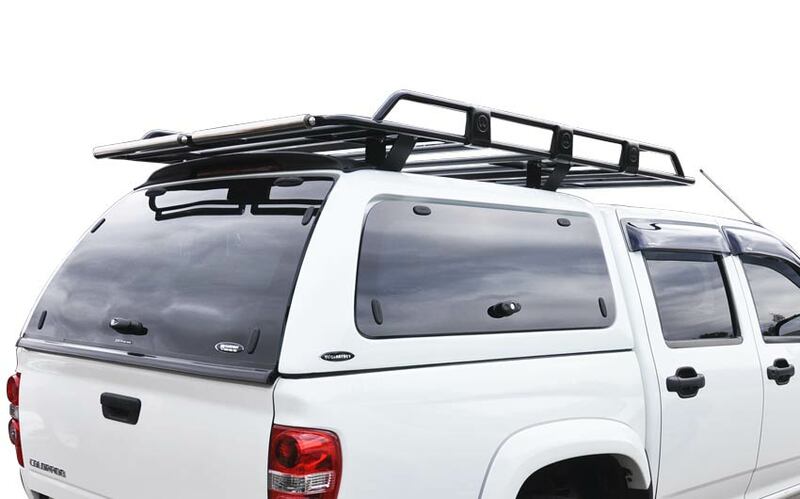 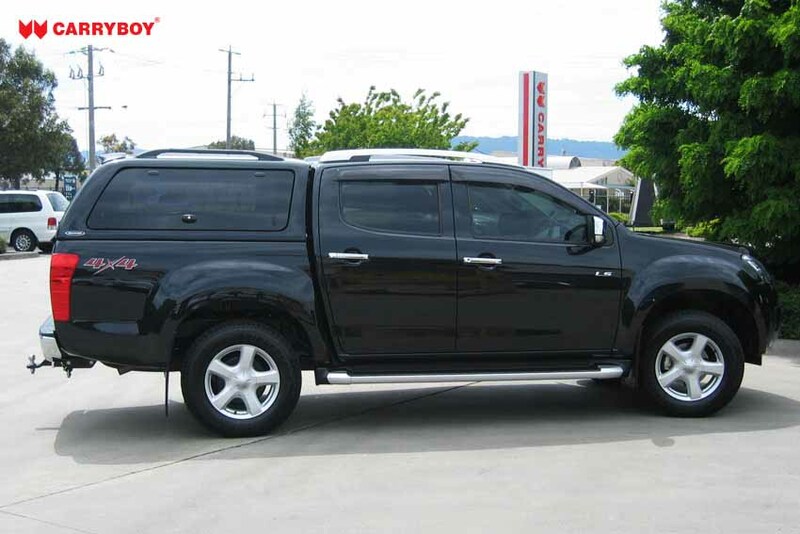 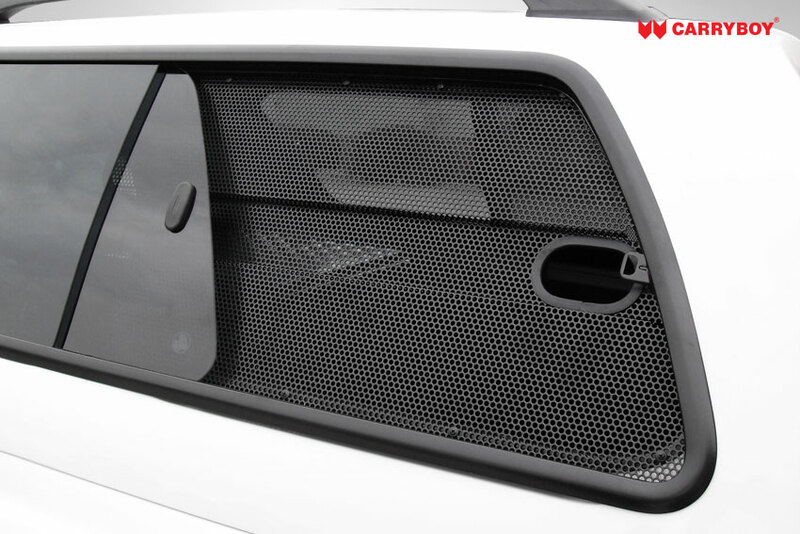 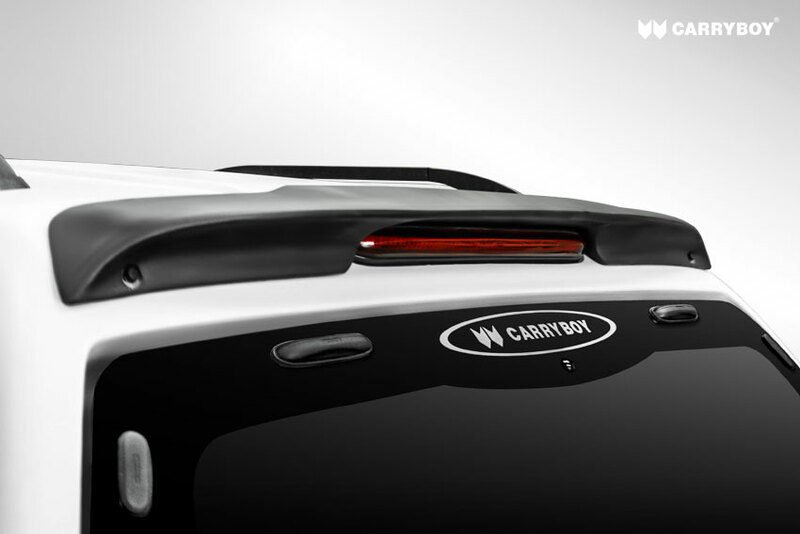 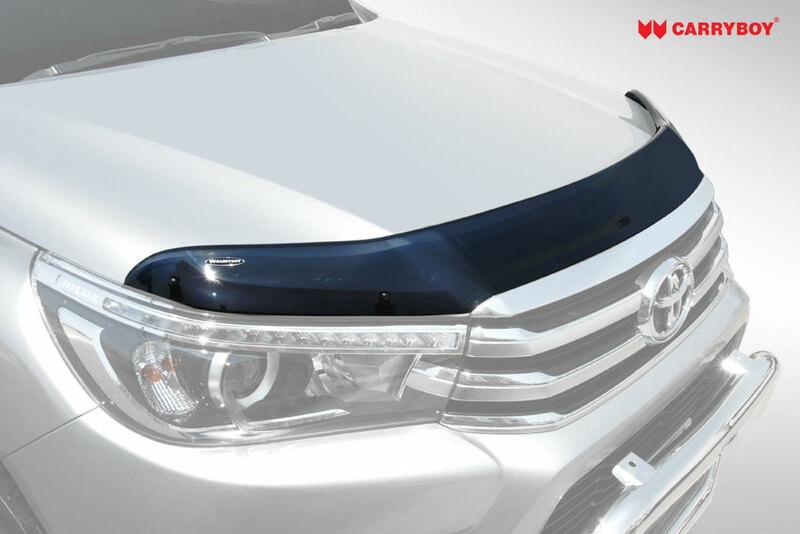 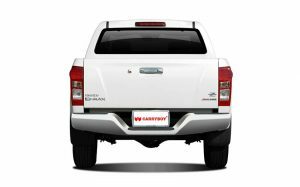 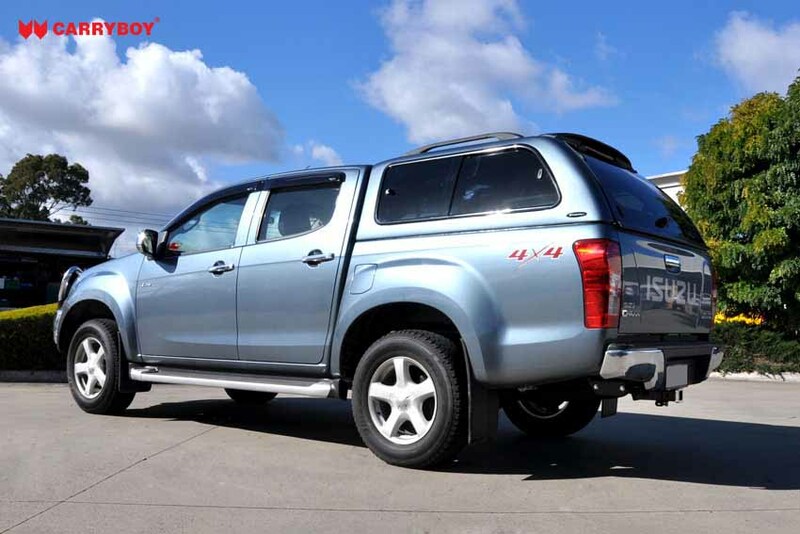 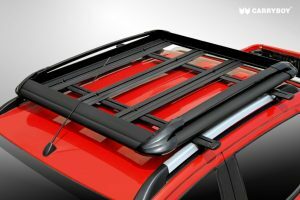 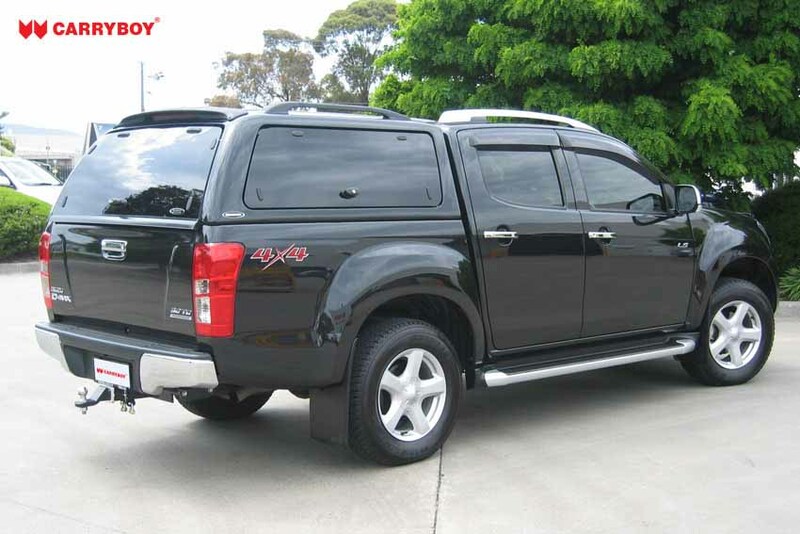 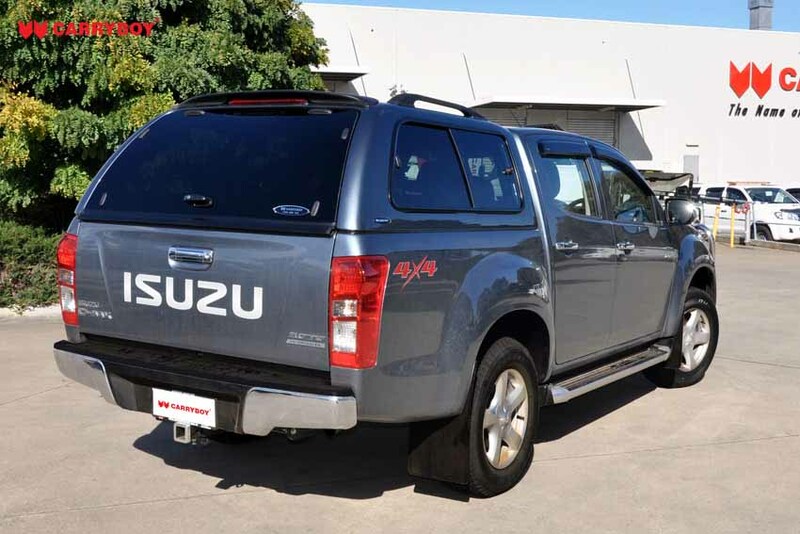 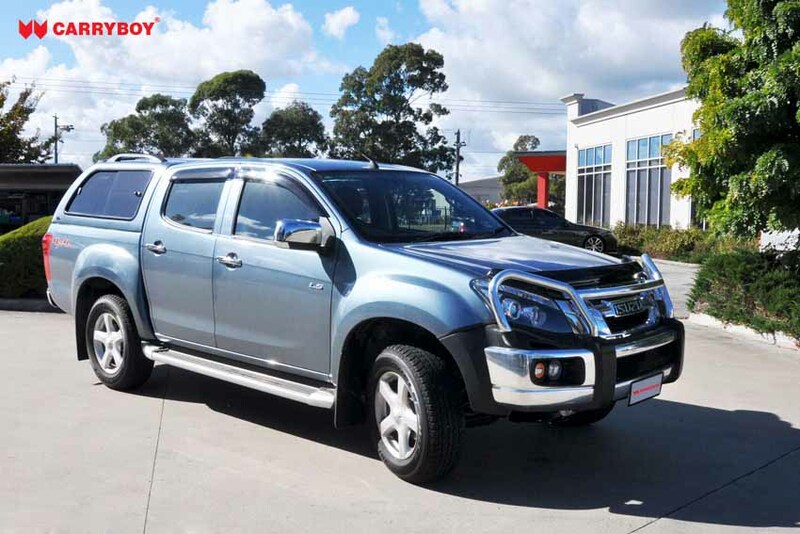 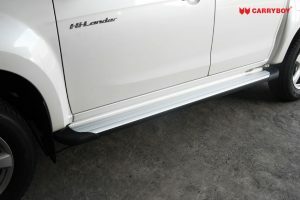 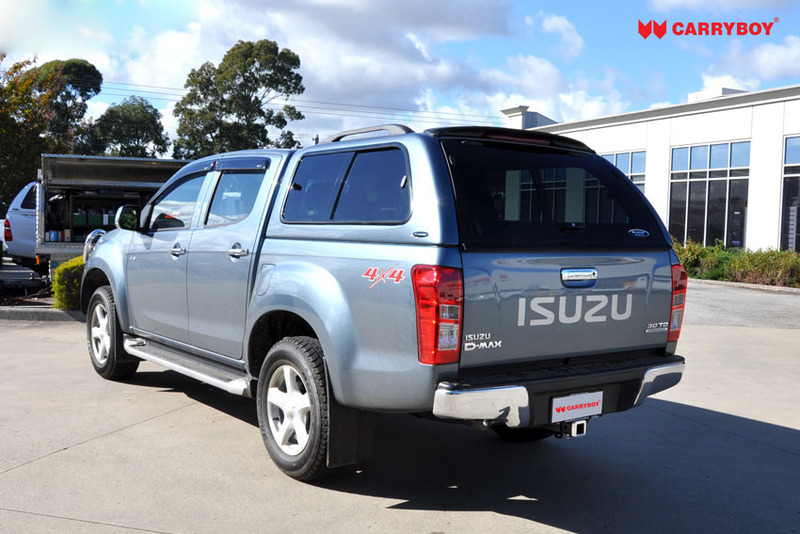 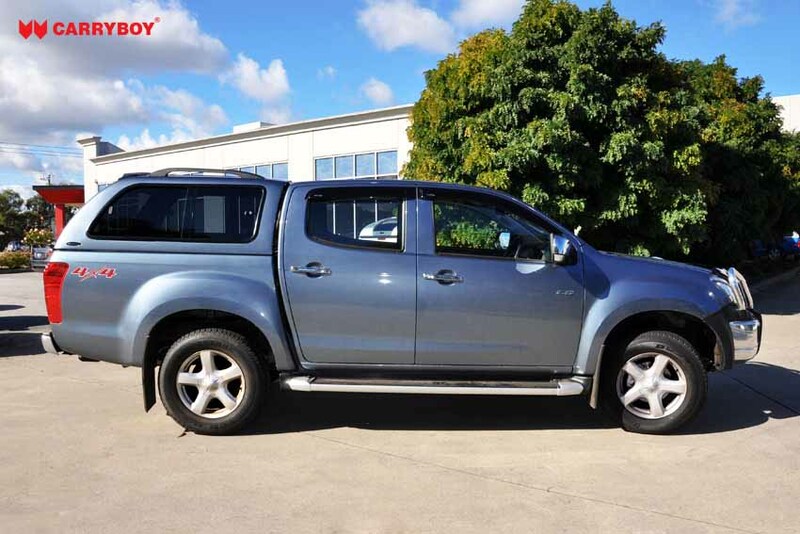 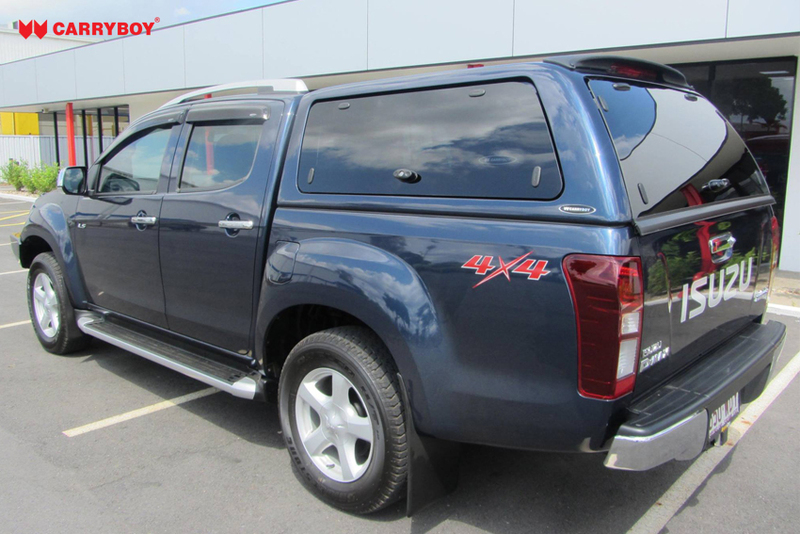 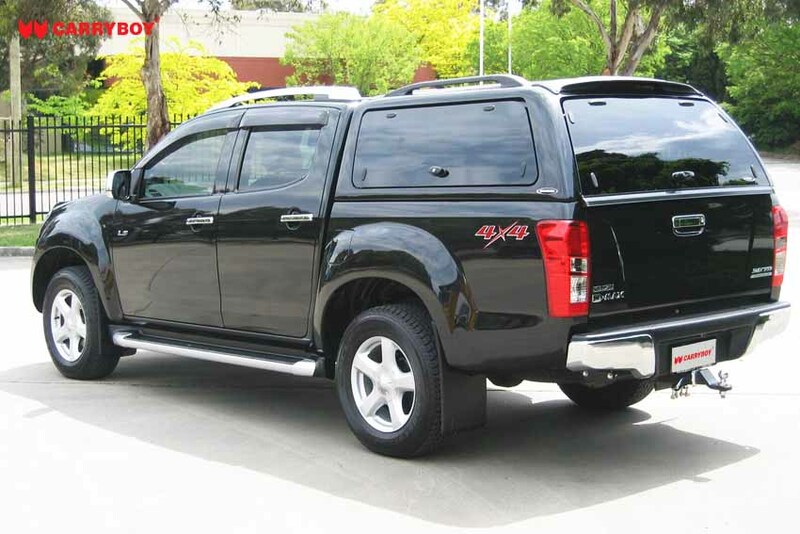 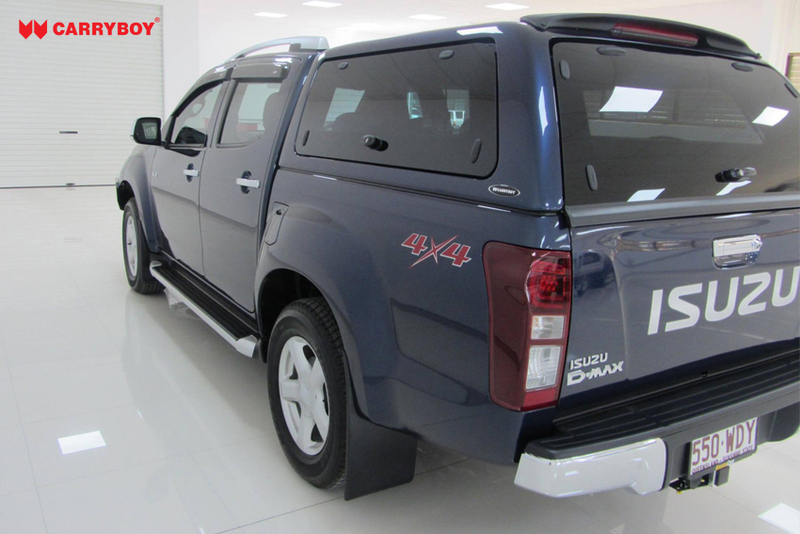 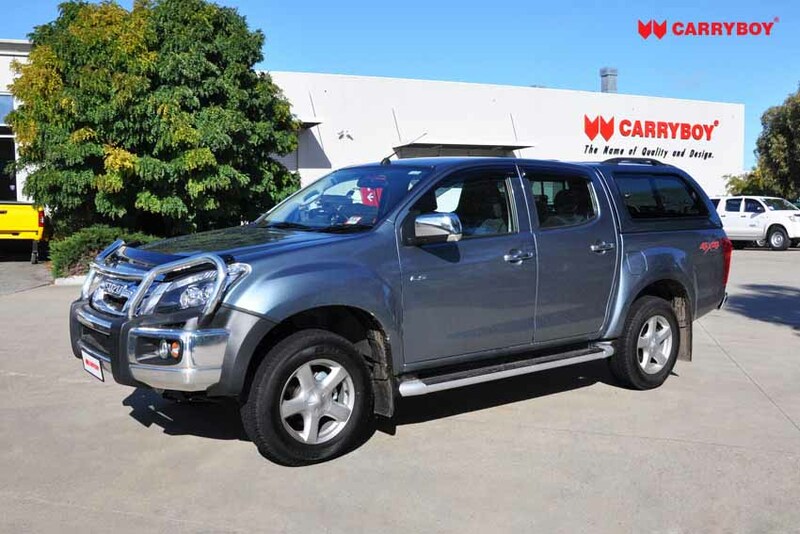 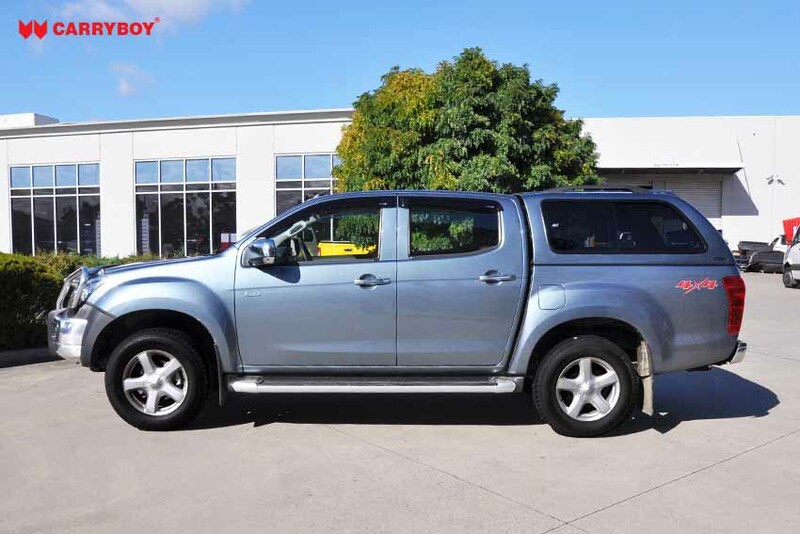 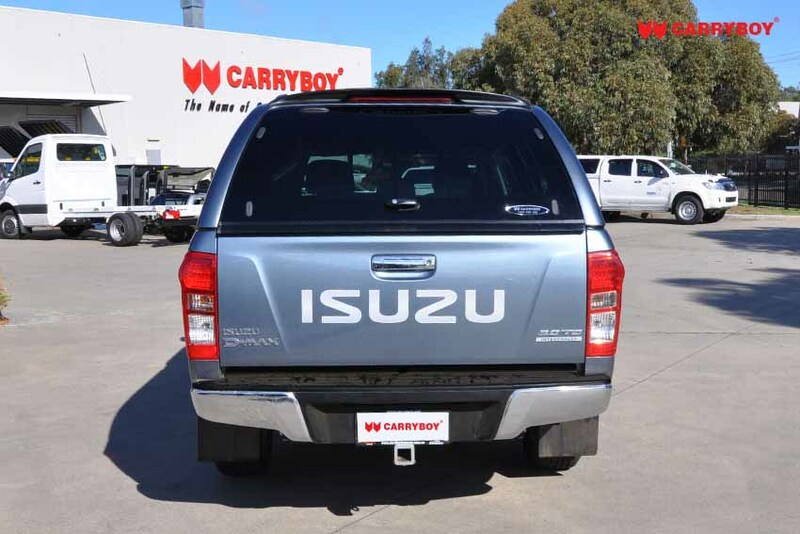 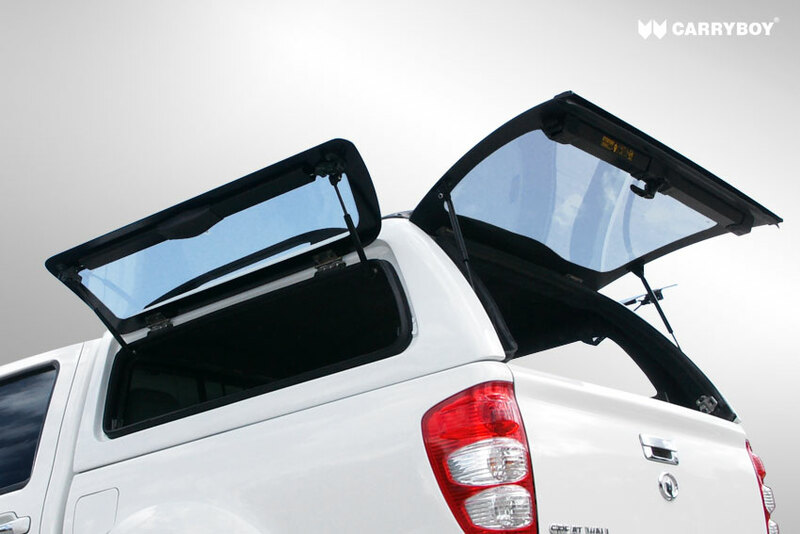 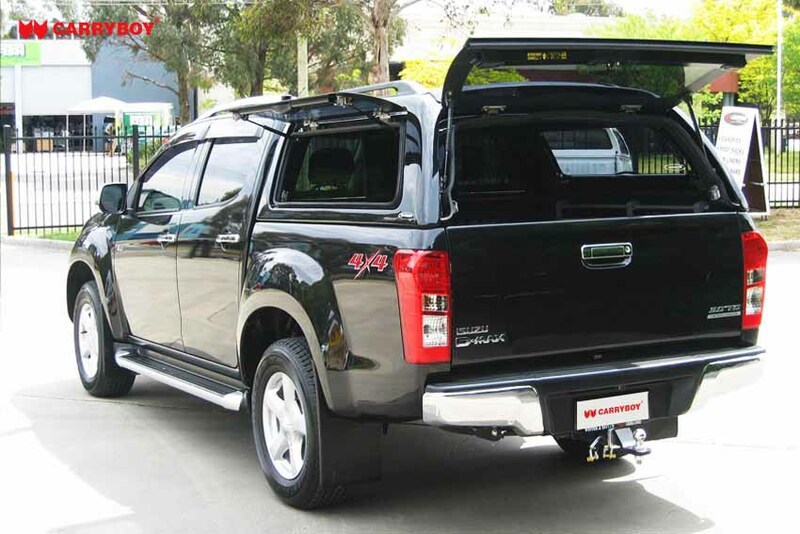 The Canopy has been designed around the styling of the Isuzu D-Max RT-50 Dual Cab. 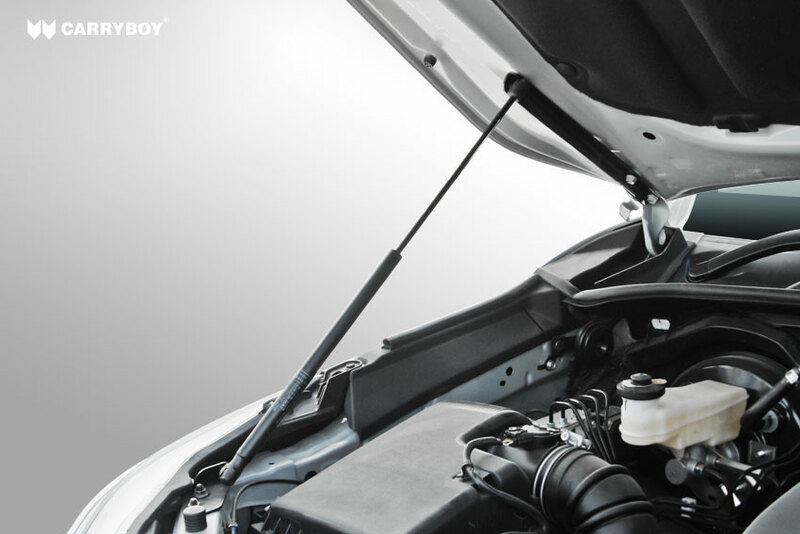 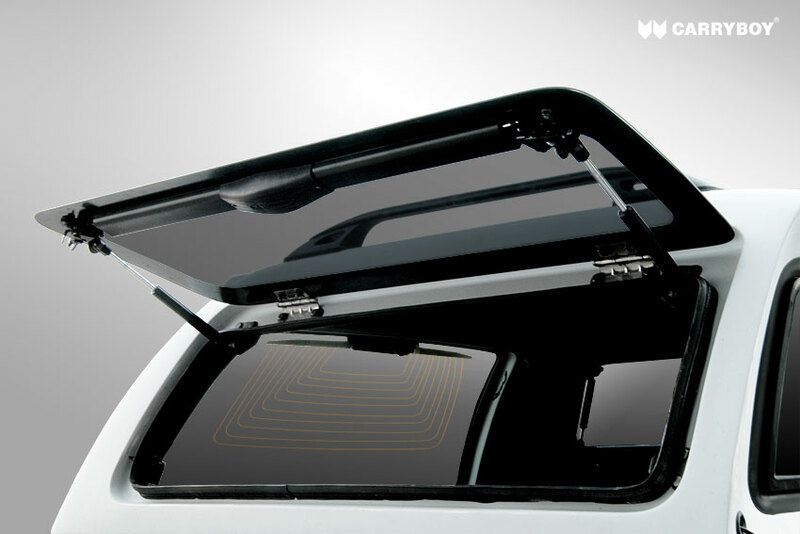 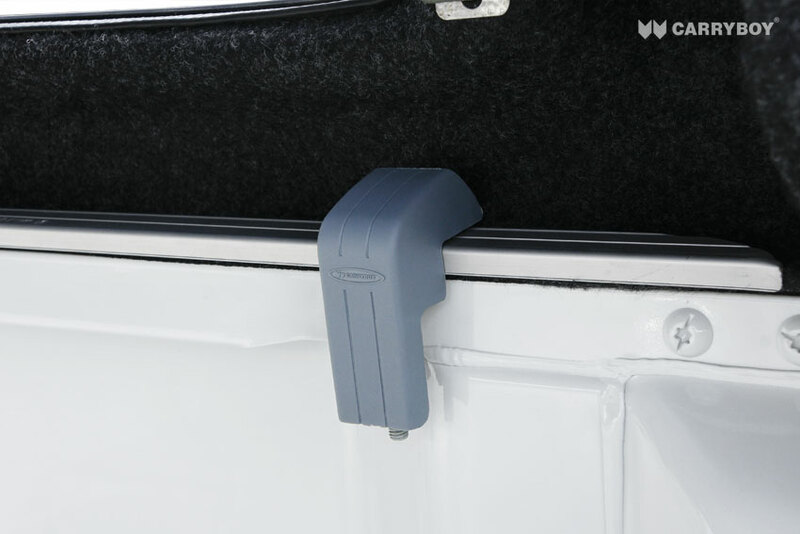 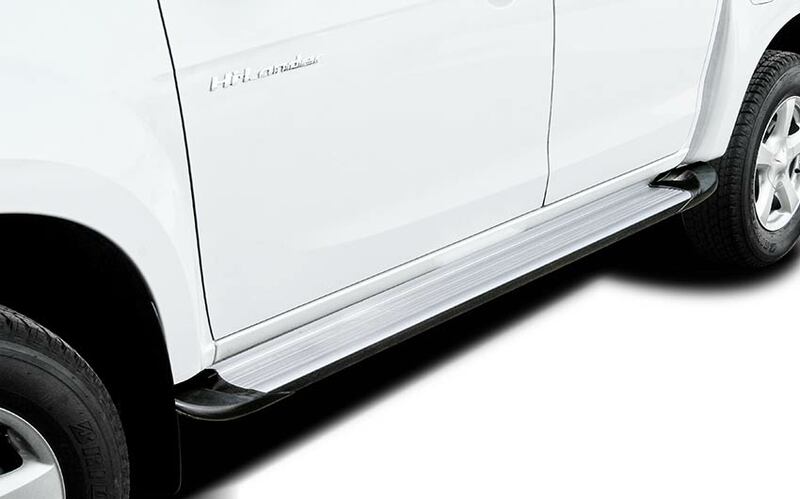 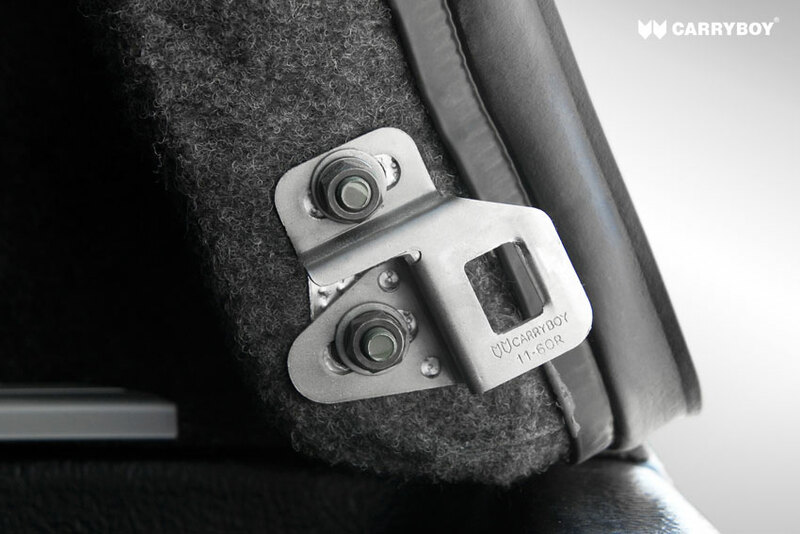 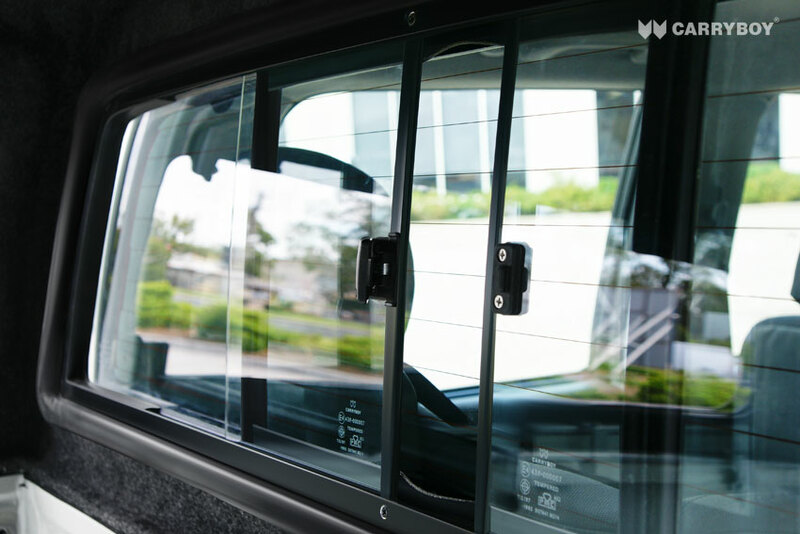 Smooth finish, complementing the duco & design of your Isuzu D-Max RT-50. 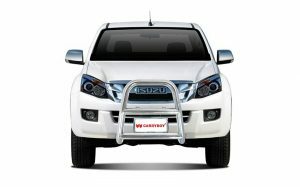 The Canopy has been designed around the styling of the Isuzu D-Max RT-50 Dual Cab. 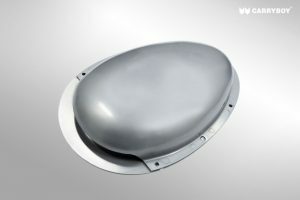 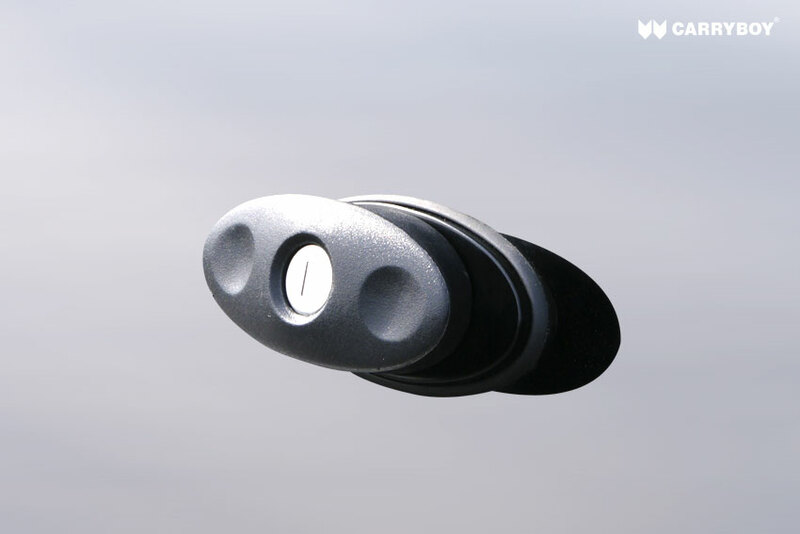 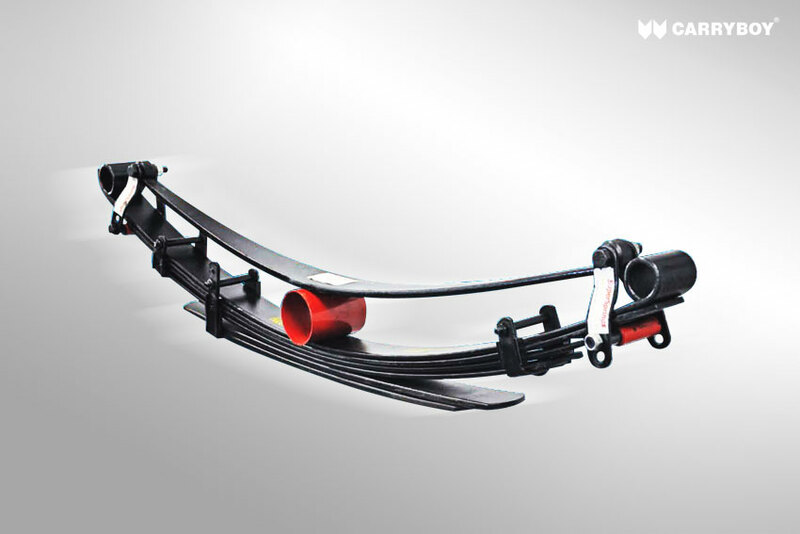 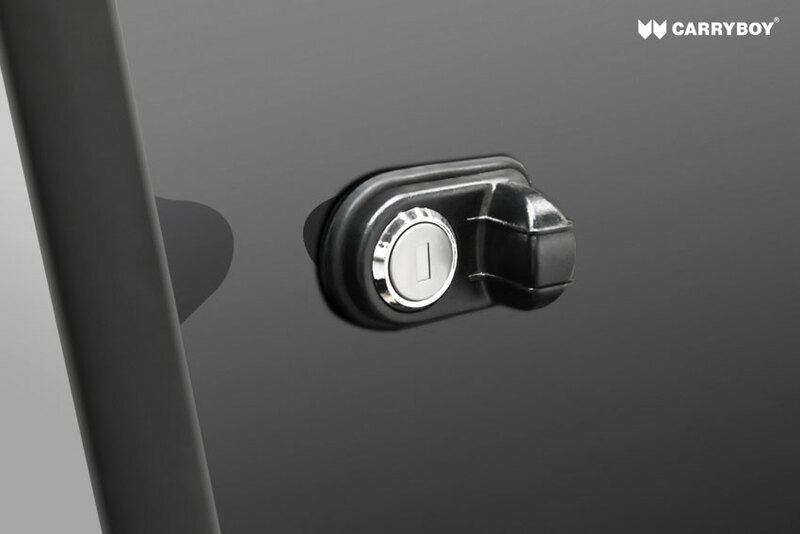 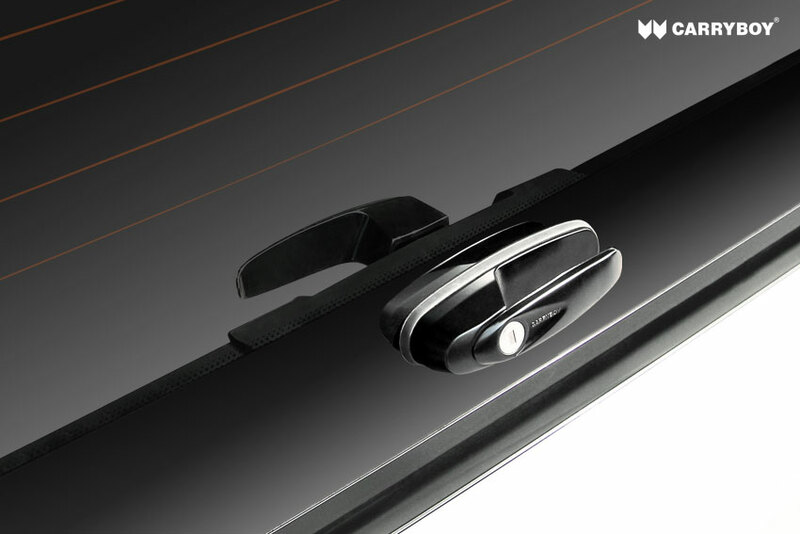 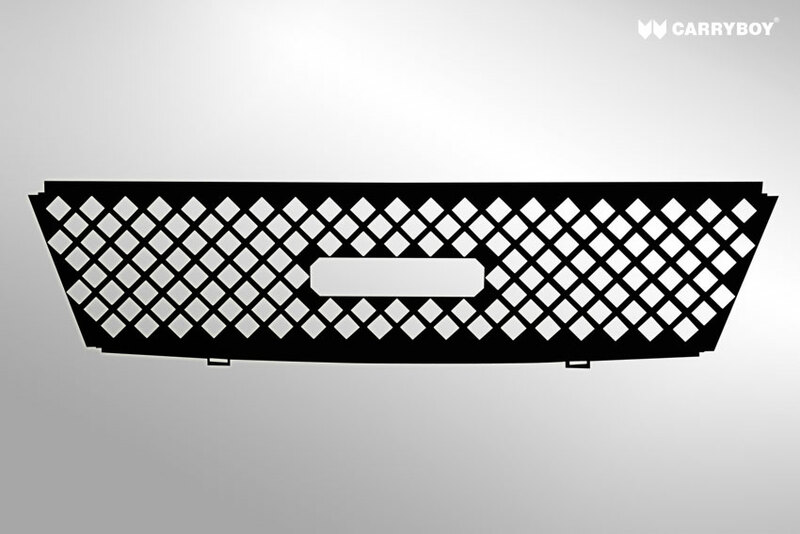 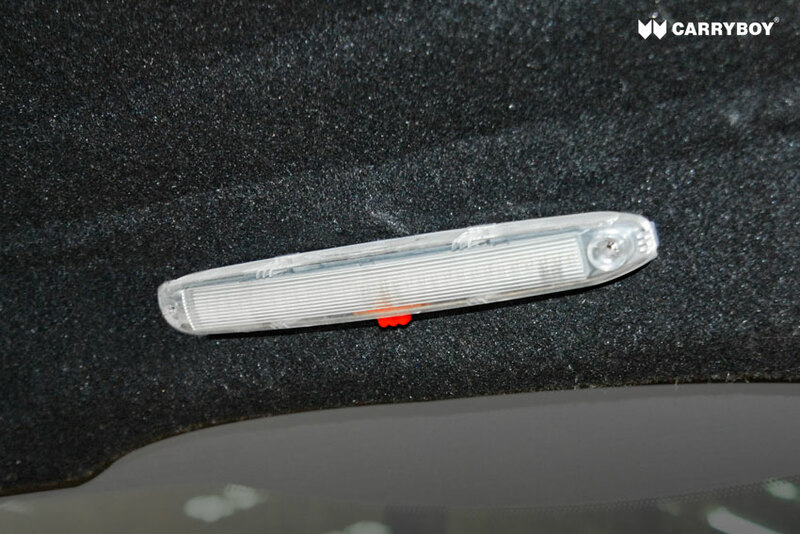 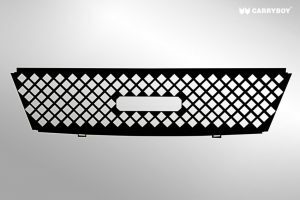 Smooth finish, complementing the duco & design of your.